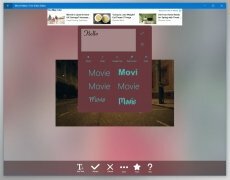 Who hasn't ever used the famous, yet simple, Windows Movie Maker that used to come along with Window XP? 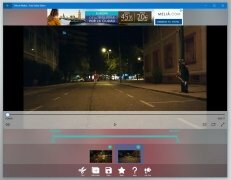 It might not have been the best video editor but it allowed anyone without editing knowledge to carry out tiny edits without requiring a tutorial to learn how to use it. 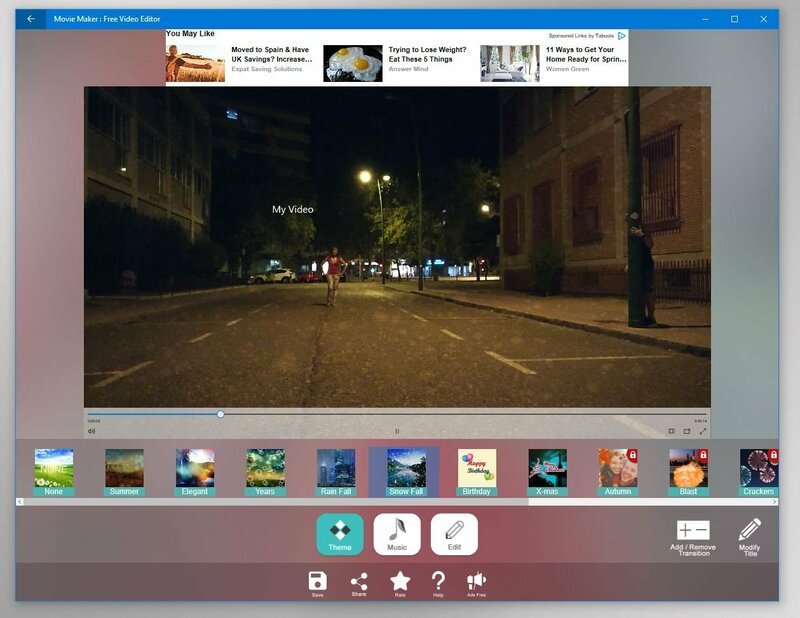 Since Microsoft thought it was time to retire this software, you're probably searching on the Internet for a video editor to be able to enhance those videos of your aunt's birthday or to create that video that your mom has asked you for. In just 1 minute you'll be able to merge two videos or add rain and snow effects. 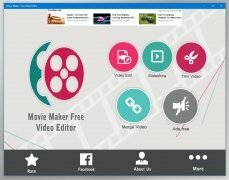 Movie Maker - Free Video Editor is a free application for Windows with which we can edit our videos without any complications. 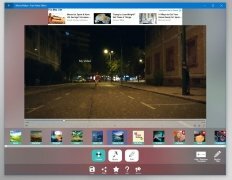 Your videos will definitely not win an artistic post-production award but you'll be able to have a laugh with your friends and family thanks to the videos you edit with this app. 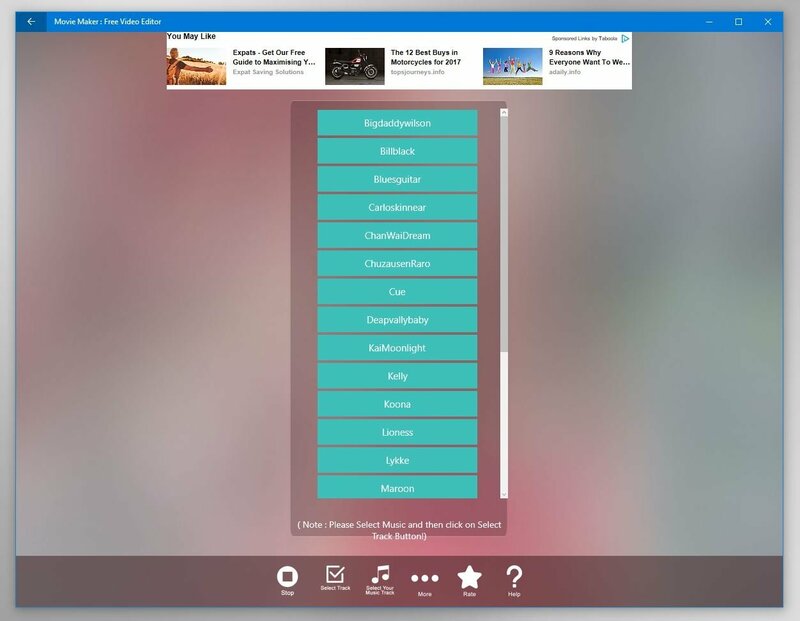 If you take a look at the screenshots below, you'll probably realize that its interface doesn't look too appealing and that that advert banner looks quite annoying. 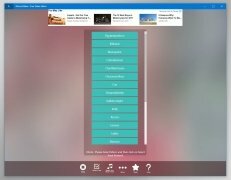 But bearing in mind that this application is totally free and that we'll only have to pay if we want to unlock a few fire or lightning effects, it's worthwhile giving it a chance. 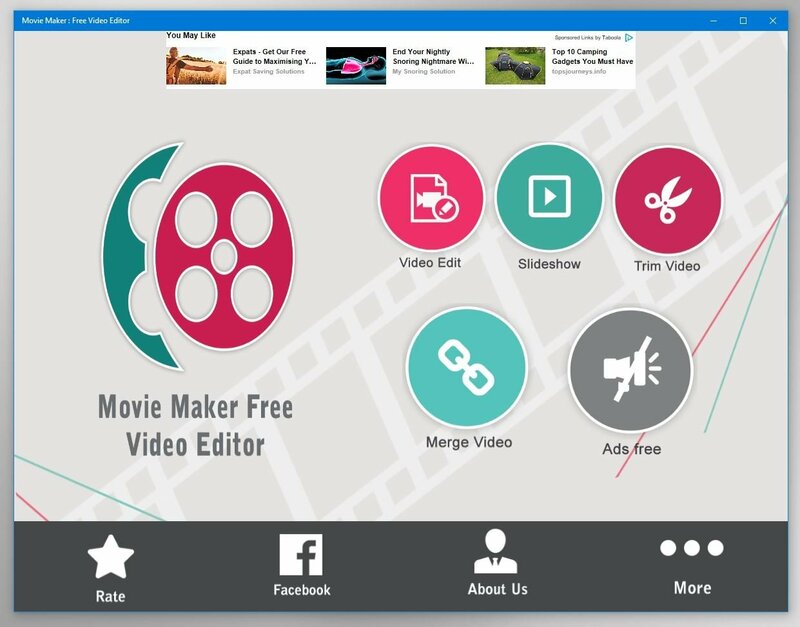 What can you do with Movie Maker - Free Video Editor? 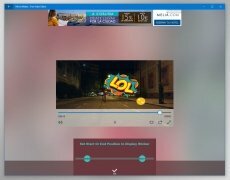 Crop a video or merge several videos into one. Apply up to 7 free filters to add snow or rain effects, for instance. 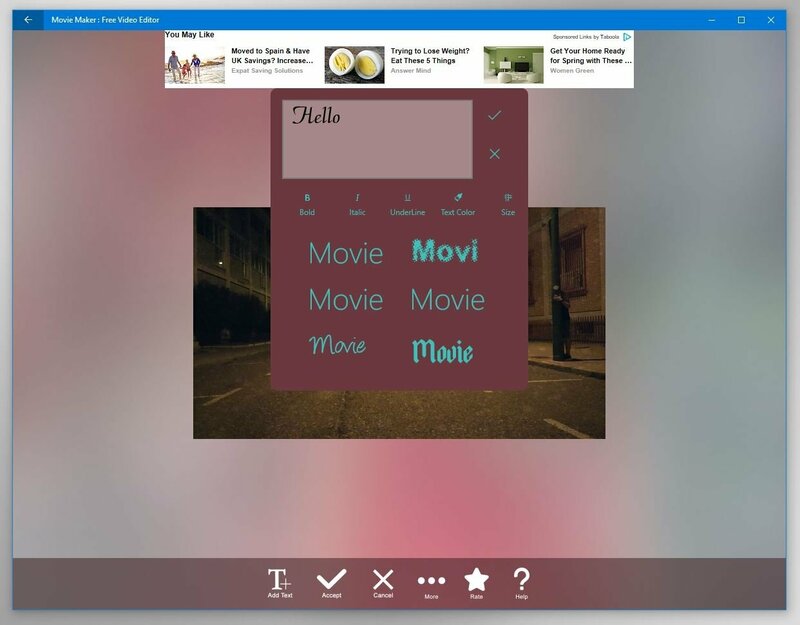 Add background music, funny stickers, floating text or over 30 filters that can modify the color and hue of the image.